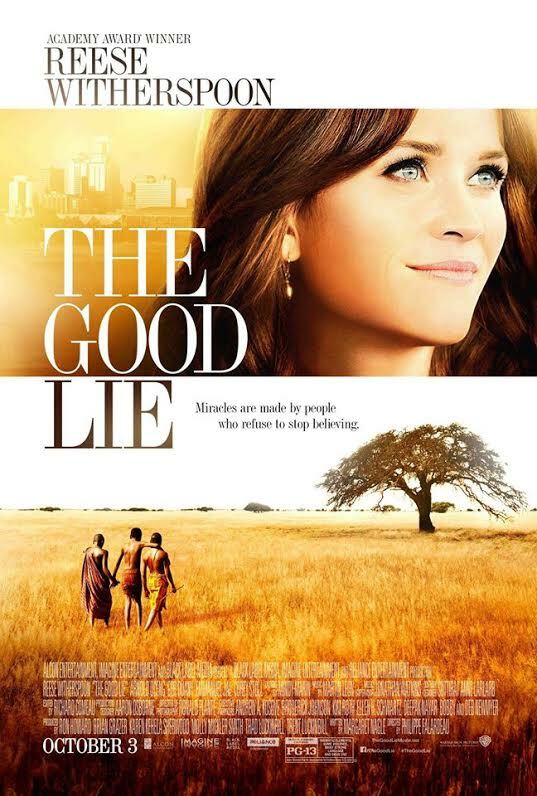 Kuoth Wiel ’14 appeared in an article by aNewsCafe – a California-based online news magazine – about a screening of the film “The Good Lie” sponsored by Genocide No More-Save Darfur, an organization aimed at bringing awareness of genocide in Sudan and aiding Sudanese refugees. Wiel, who was a star in the film and continues her own humanitarian efforts, will make an appearance at the screening and partake in a question and answer session after the viewing. To read about Wiel and learn more about Genocide No More-Save Darfur, visit the aNewsCafe news site.